The original house was constructed between 1904 and 1909 for a successful grocery merchant, Thomas Kincaid. Records from this time simple refer to the property as Barons Court/ Baronscourt. 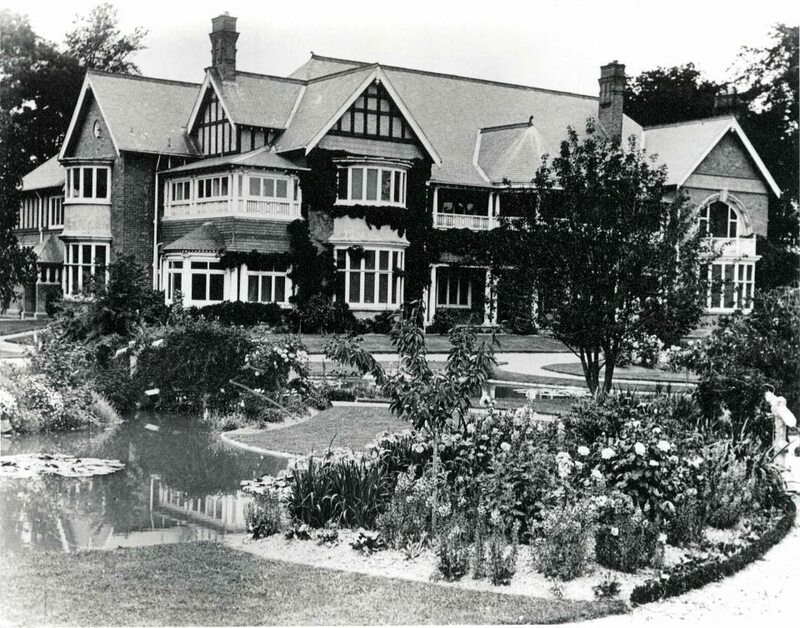 From 1929 it was owned by another prominent local, John Montgomery. 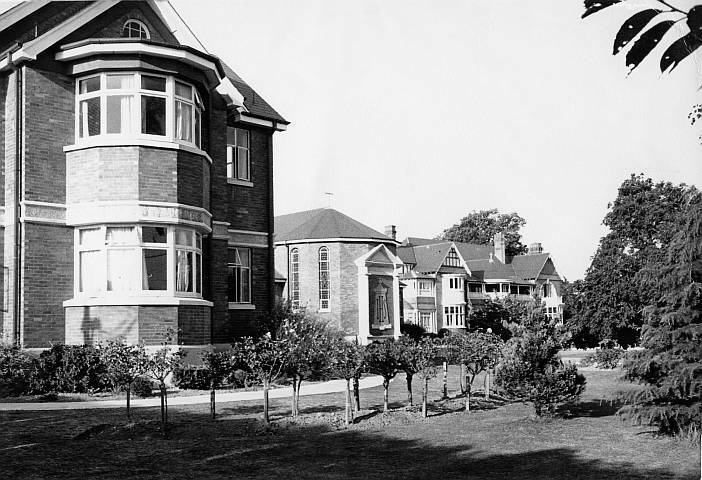 He renamed the property Kilmead and from this time it gained the Riccarton Road address but Montgomery himself did not reside there for most of this period. In 1946 the “Kincaid property” was purchased by the Roman Catholic Church as a site to educate boys planning to enter the priesthood. 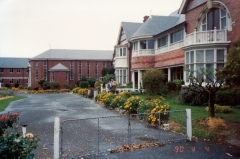 Over the next 20 years several extensions were added including a chapel (and then a larger chapel), lecture rooms and accommodation for over 100 students and staff. 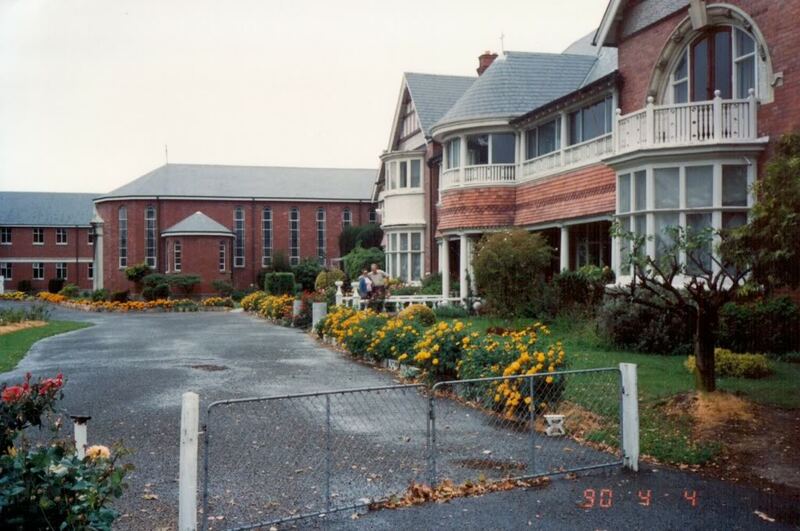 Alas, eventually numbers enrolling declined to the point that the facility was no longer sustainable and its functions were merged with Holy Cross College in Mosgiel. The Church continued to run the property as a private hostel for university students known as Campion Hall until 1980, after which it was sold to the Luisetti family. They managed the property as a boarding house and reception venue. Mrs Luisetti was responsible for the change to “Antonio Hall”, renaming the property after her late son. The February 2011 earthquake significantly damaged the original Barons Court / Kilmead building, and its future is uncertain. An informal group of interested locals are donating time to try and restore the property from its currently neglected state and preserve some of the history in the event that it does not survive the aftermath of the earthquakes. As part of that effort this website has been set up to give interested visitors a glimpse into the history of Antonio Hall. Currently the property is primarily used for Red Cross and Civil Defence training and as a location for film and photography students.